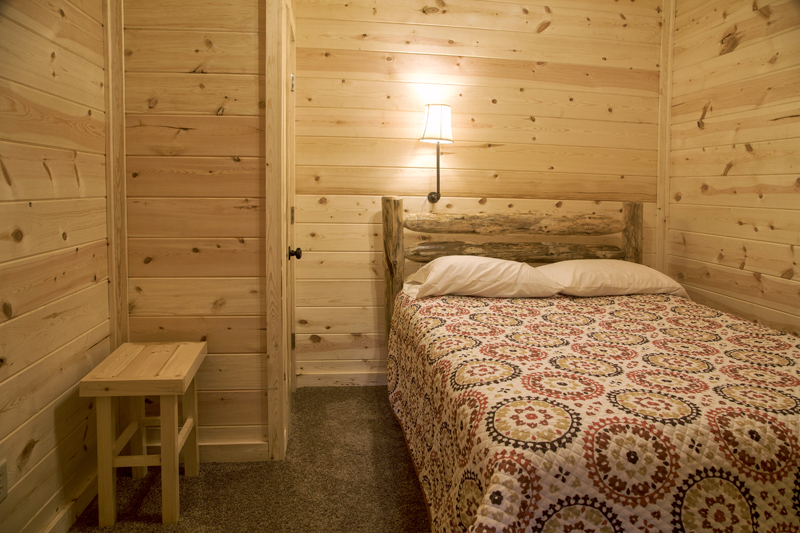 Our log cabin sleeps up to 16 and has everything you'll need to feel at home. 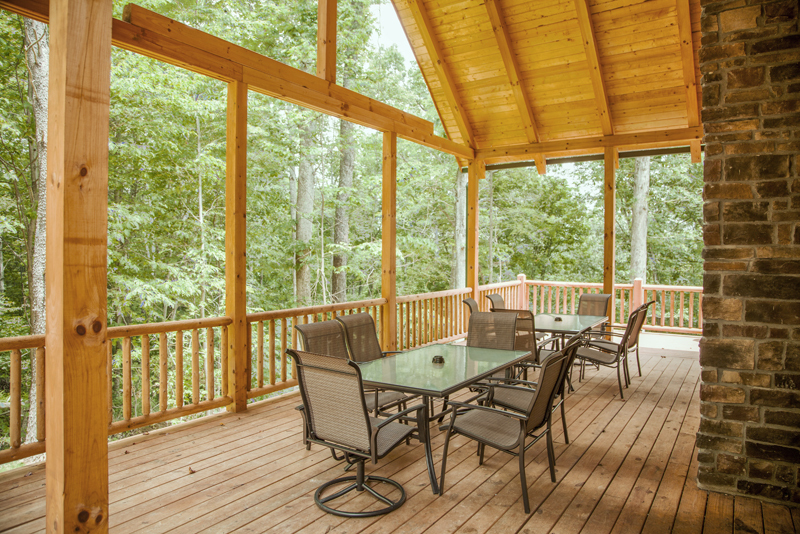 It is located in the heart of Hocking Hills with easy access to the parks, stores and main roads while maintaining seclusion in a wooded setting. 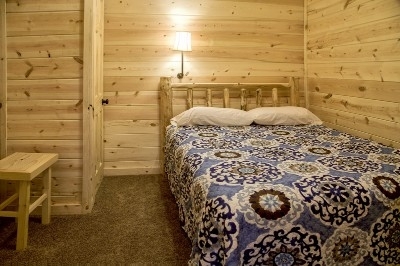 Extended Stay Discount - Save 10% ! "Stay 4 or more nights and receive 10% off." Our log cabin sleeps 16 with 5 br/3ba. 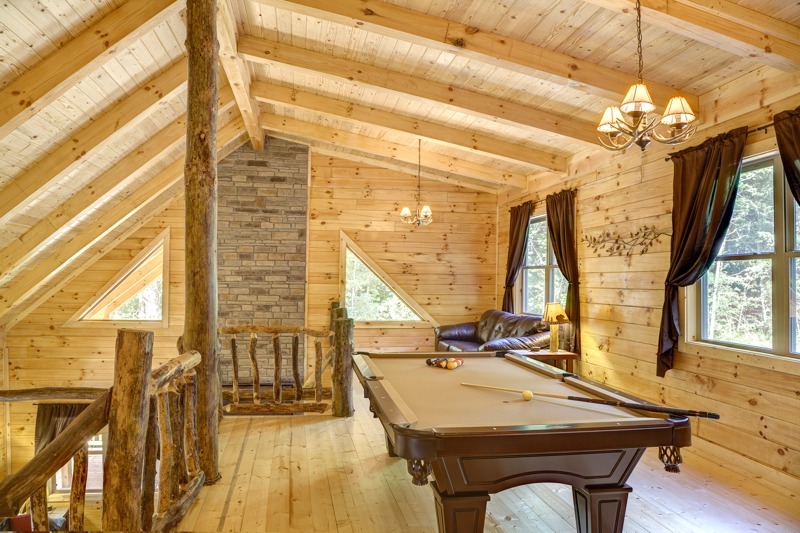 It includes a pool table, large hot tub and wood burning fireplace. 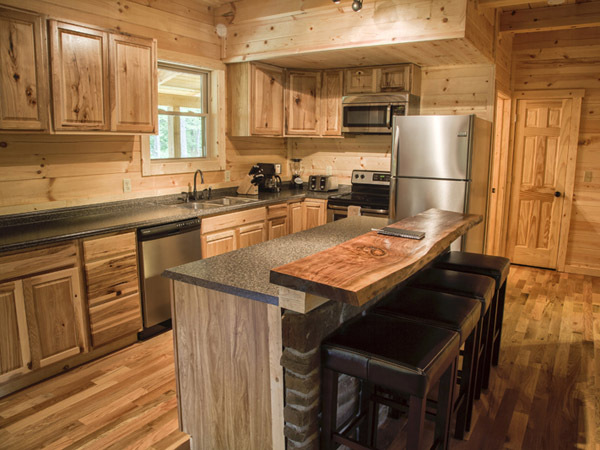 It's 10 minutes from Old Man's Cave and perfect for gathering with family and friends. 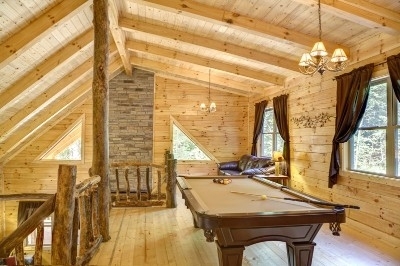 This home is lovely!! 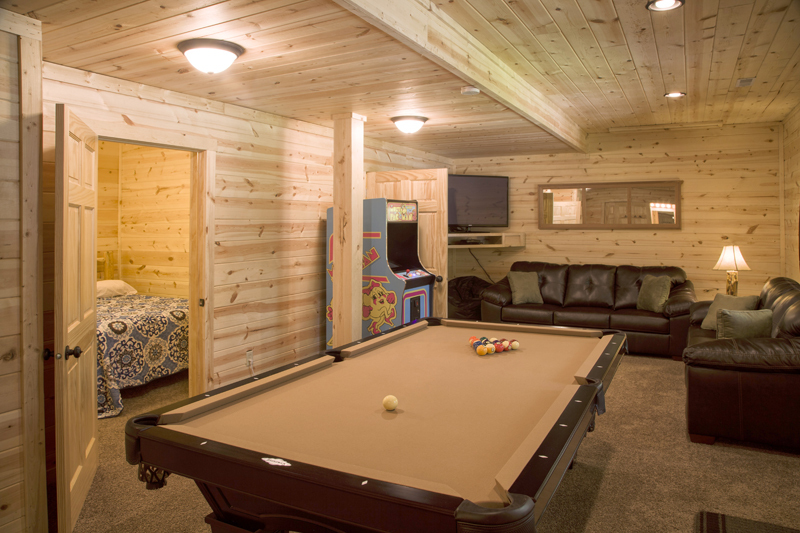 It is spacious and has everything you need for a fun family getaway. The game room kept everyone busy and the hot tub was amazing. There was plenty of parking and it was easy to find. The roads had been cleared prior to our arrival, but if it was really snowy, it would be hard to get to without 4 wheel drive. Take that seriously! Don't let that stop you from visiting, though. It was well worth it! 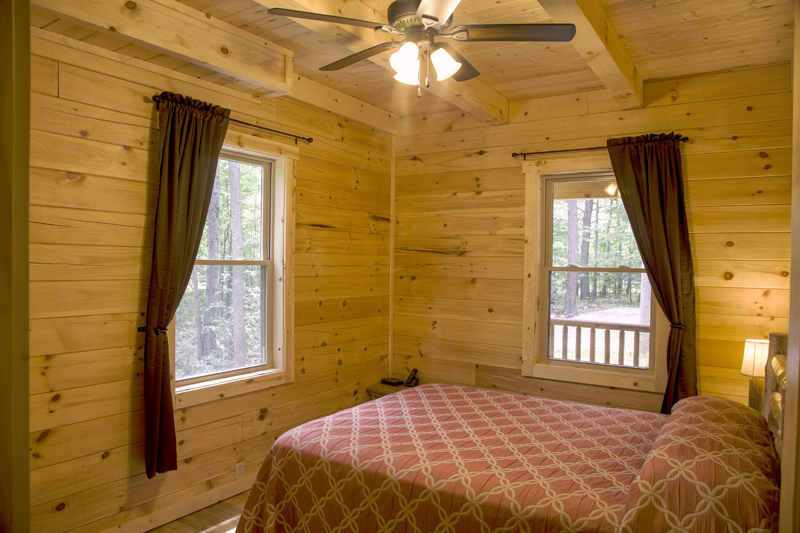 This was my 3rd visit to Rocky Hill Lodge and it was just as perfect as the previous 2! This cabin is spacious, updated and immaculate! Everything you need is here to cook a wide variety of meals, plenty of towels, dishes, glasses and nice linens. There were no surprises and Julie is professional and timely on her correspondence about reservations and questions in general. The hot tub was clean and the firepit is large with plenty of nice chairs! 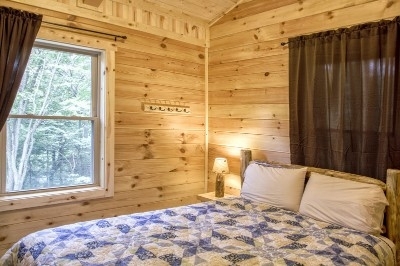 I highly recommend this cabin and will be back next year - Enjoy! A group of 12 nursing students including myself took a trip out to this gem for three nights. Between the place being extremely clean and inviting and the kindness of the people who manage the property it couldn't have been more perfect. My friends and I had a blast all weekend. We could see our neighbors house from the cabin through the trees but it felt as if we were miles apart, very private. 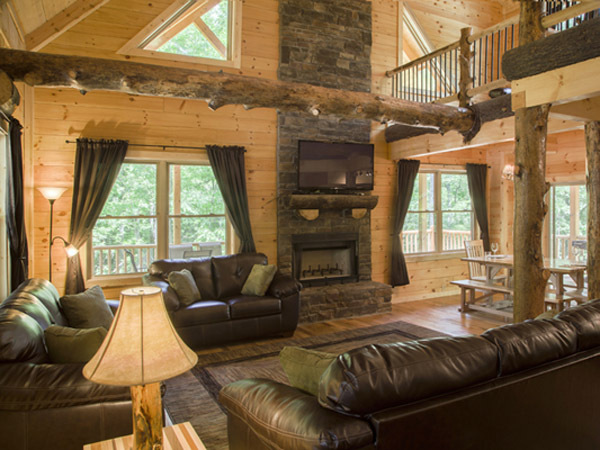 I would definitely come back to Rocky Hill lodge! Thank you all who take such great care of the property. Had a good time with my 7 grandkids but there were a few things that were not right. First the TV did not come on, we got an error code 775. We checked all cables and went through the process of unplugging anf plugging in all the wires but it still did not work. About a half hour later the TV came on by itself! 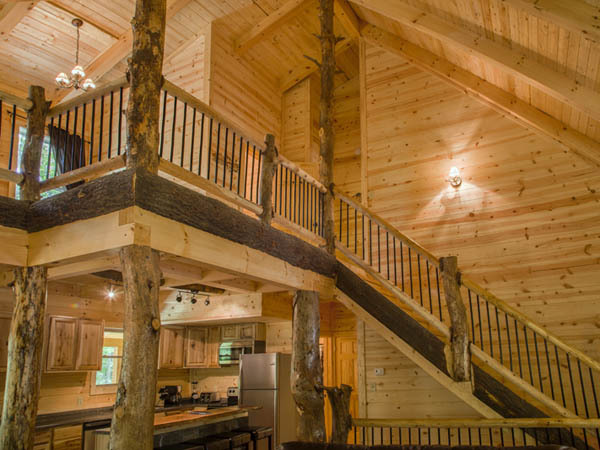 Second, there were about 4 finish nails sticking out on the log post by the stairs to the basement, my granddaughter scratched her arm just walking by the log. I called about this and was told that there was a hammer down in the laundry room and to pound them in. I was able to pull out 3 of the nails and pounded one of them into the post. Third, there was a silver bowl placed under the sink in the bathroom on the main floor to catch a water leak and we had to empty this bowl about 6 times during our stay. I shut off the valve for the hot water and it slowed down the leak. Fourth, the grease pan below the gas grill was full of grease and caught fire the one time that we used the grill. Other than these things listed everything else was OK.